The ASTORIA stands for first-class service at the highest level. This is also confirmed by our numerous awards, of which we are particularly proud of. They reflect our tireless commitment to our guests and underline the first-class service we offer at our 5-star wellness hotel in Seefeld. 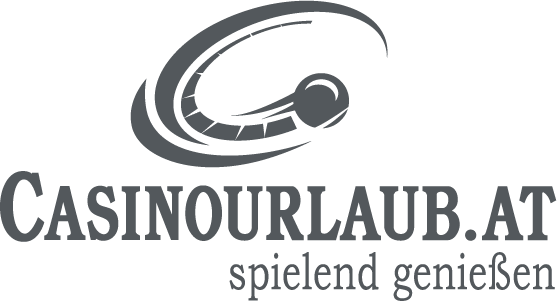 You can be sure that your luxury holiday in Tyrol will be an unforgettable experience for all senses. 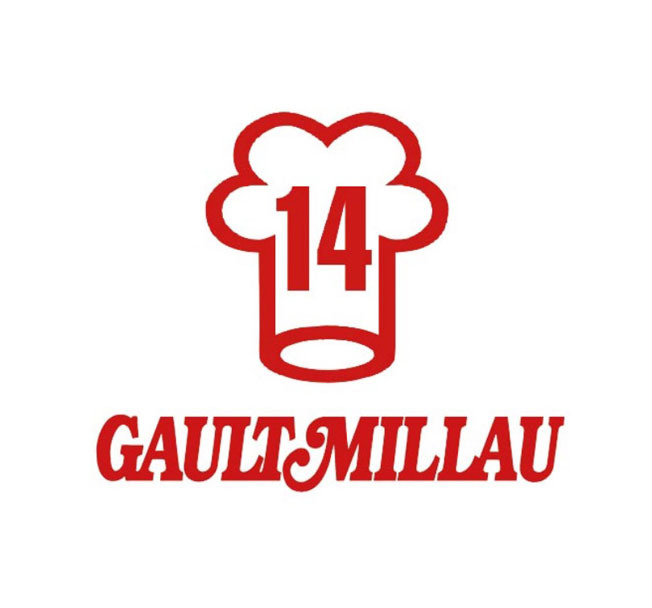 Our unique culinary concept as well as our experienced kitchen team, which operates under the leadership of chef Andreas Rank and sous chef Benedict Jakob, have proven themselves once again: For the tenth time in a row the ASTORIA RESORT was awarded by the renowned Gault Millau Guide (1 bonnet 14 points). 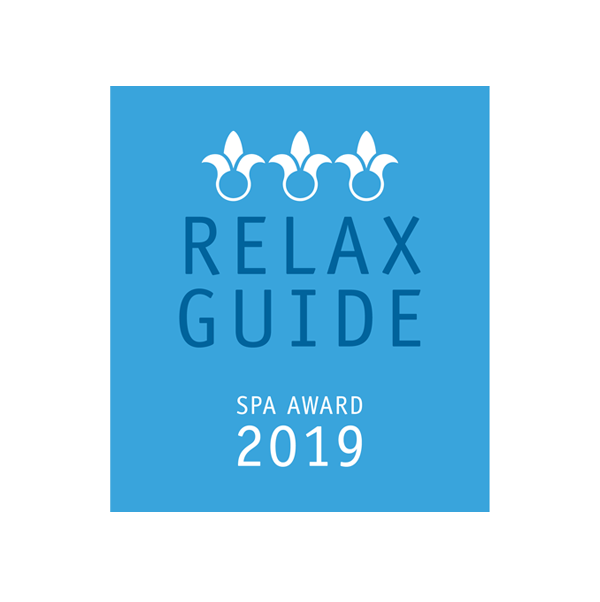 Once again we are proud to be awarded by the well-known Relax Guide. 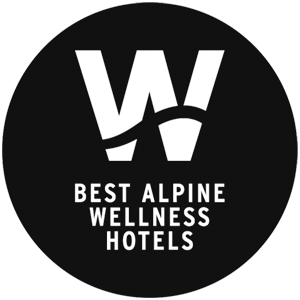 The 4,700 m² ASTORIA Alpin Active Spa and Spa Chalet convinced with 3 lilies and 17 points and is therefore one of the wellness and health hotels in Austria. 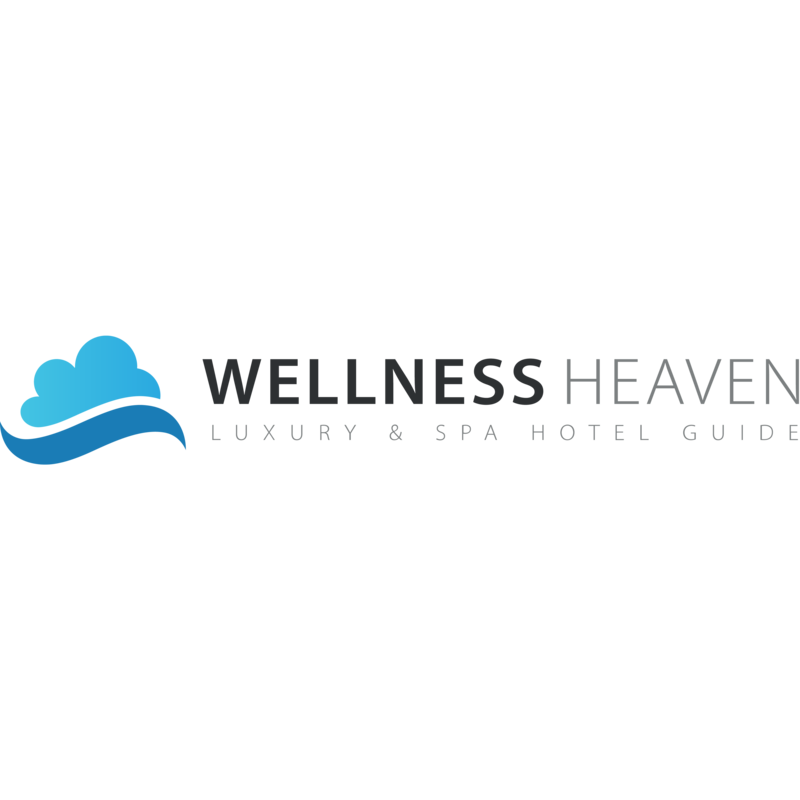 The renowned hotel tester Wellness Heaven put us through our paces in the categories of wellness, rooms, service, cuisine and location. The result is an impressive 9.38 out of 10 points, which we are very proud of. The ASTORIA RESORT was awarded the Certificate of Excellence by the well-known evaluation platform TripAdvisor, which is based on independent guest opinions. With very good ratings and consistently high performance, we were not only able to score points with our guests, but also with TripAdvisor. 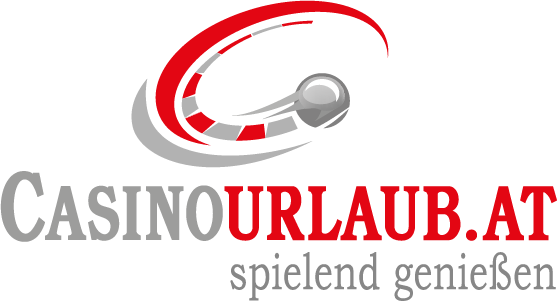 Our luxury hotel in Tyrol is extremely positively evaluated in the largest German-language hotel evaluation platform. The ASTORIA RESORT convinces its guests with a recommendation rate of 99 % and an overall rating of 5.0 out of 6.0. We received the Guest Review Award from Booking.com and scored 9.2 out of 10 points. The annual award is given to the booking platform’s partners who demonstrate exceptional hospitality. The guests’ scores serve as the basis for the award. The 5-star superior ASTORIA RESORT is your exclusive dog hotel in Seefeld. This is also proven by the 4 paws with which we were awarded by “Pfotencheck”. The evaluation says: “Simply to feel good! The owners (…) know exactly what is important. (…) All dogs are welcome”. 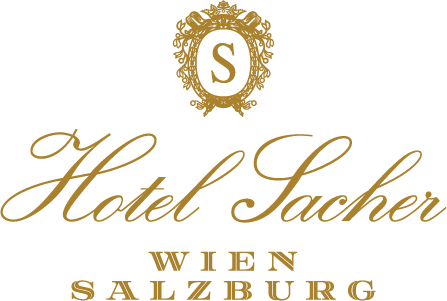 We have already spoiled the readers of the renowned travel magazine Connoisseur Circle: The ASTORIA RESORTwas voted as one of the top 5 best spa hotels in Austria.